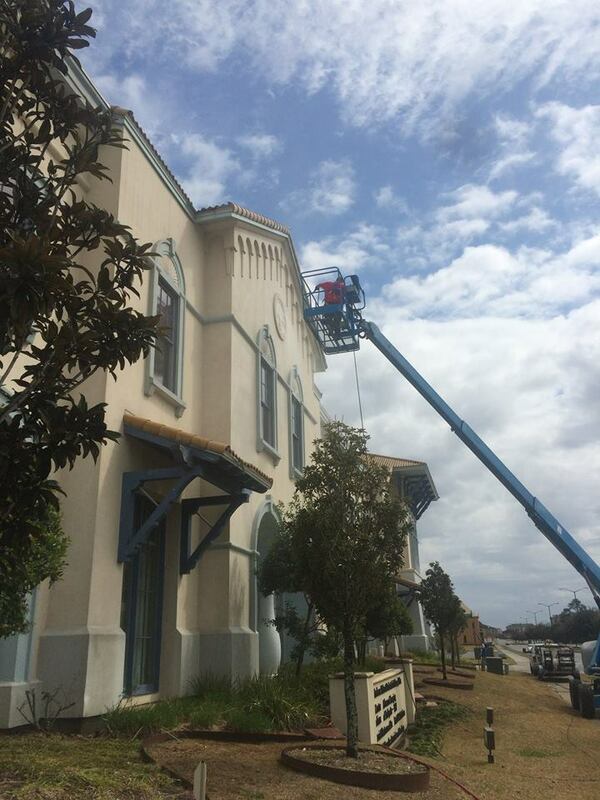 Building Washing Services | Pressure Washing | About US | Call Today or Book Online! Every business has a message they want to send. And no matter what industry you fit into, that message is essential to success. 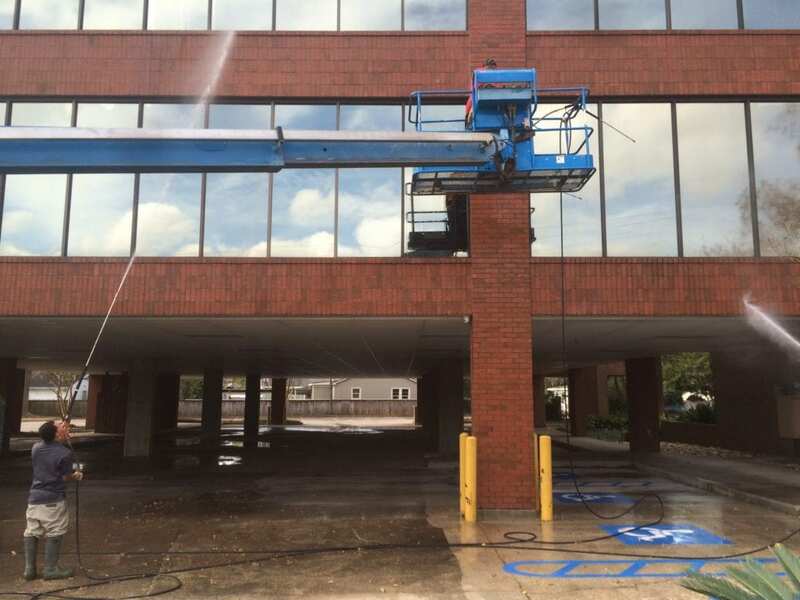 Outdoor Cleaning Service Building Washing Services uses building washing solutions to help our customers achieve that superior first impression. 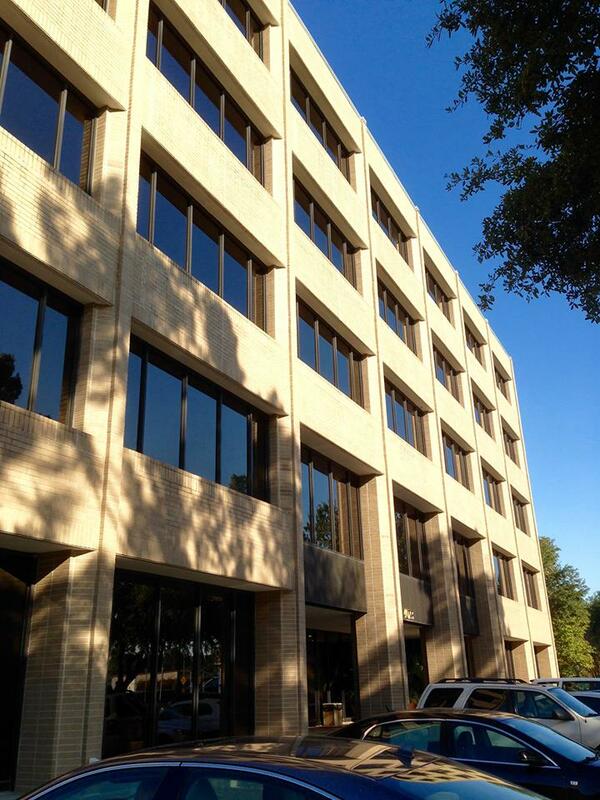 Your building is the central point of your business. 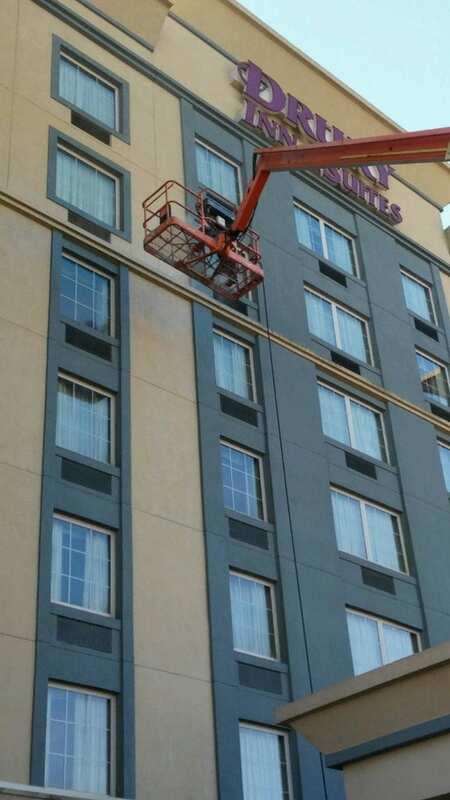 We come to you with all of the tools - and the extensive experience - needed to make your exterior a positive representation of the business you run. 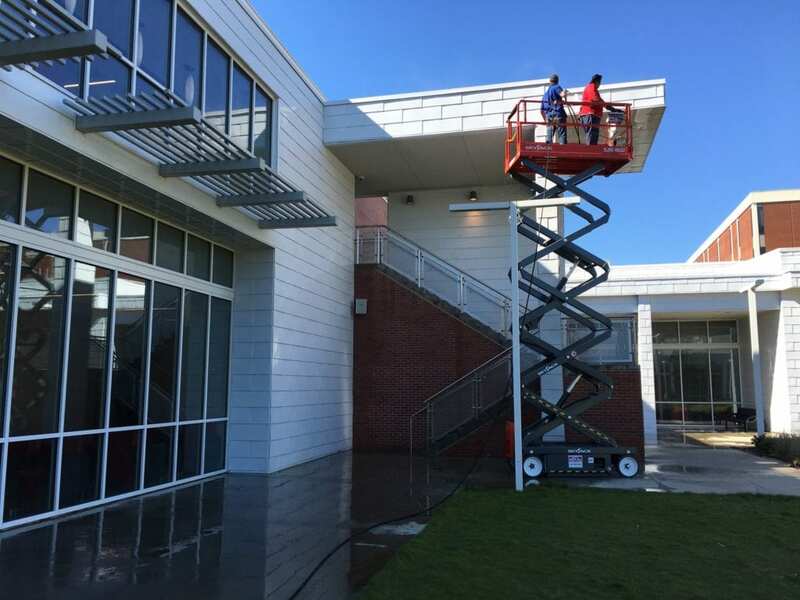 With our restorative building washing service, your exterior will look like new. But it will also go a big step further. 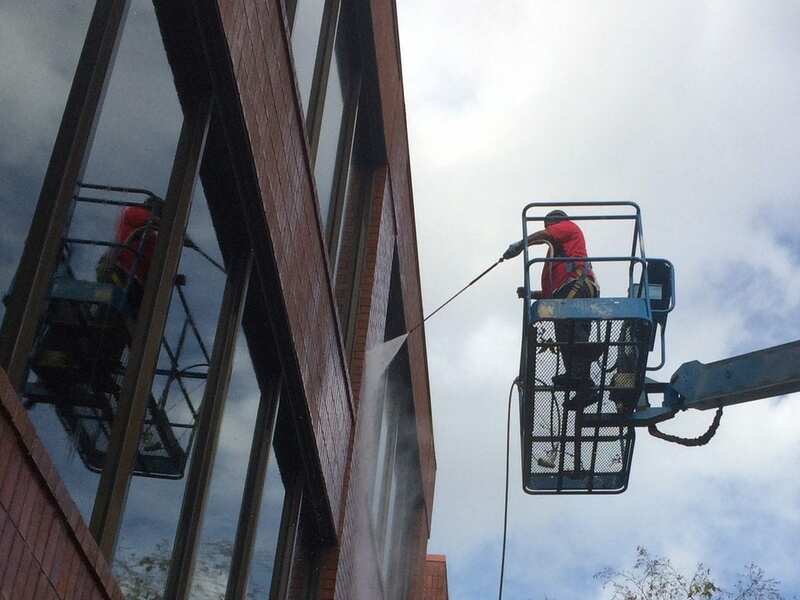 Regular exterior cleaning maintenance is a testament that you take your building – and its role in your community – seriously. 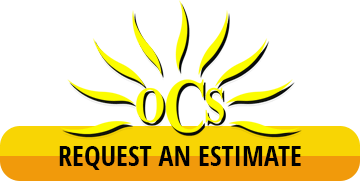 Outdoor Cleaning Service is here to provide the legwork. 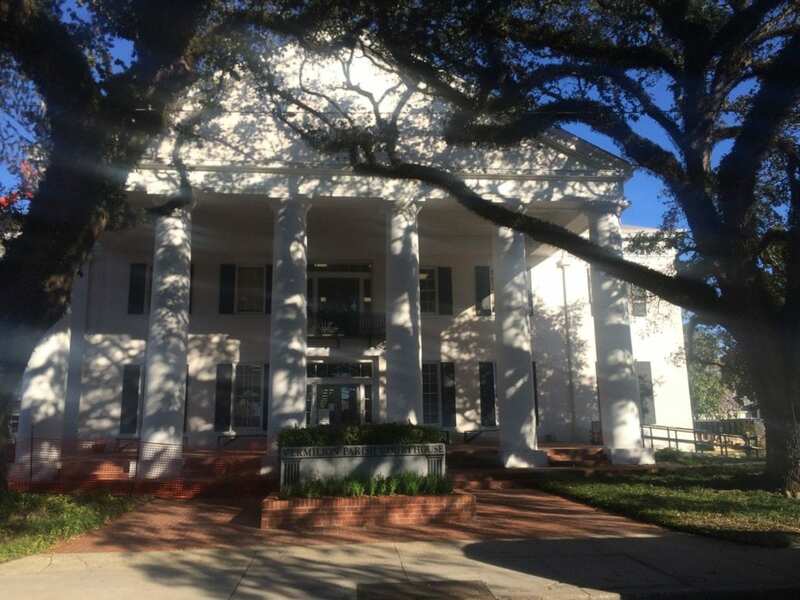 From brick to vinyl, stucco to siding – your building is primed for complete restoration with service from Outdoor Cleaning Service.